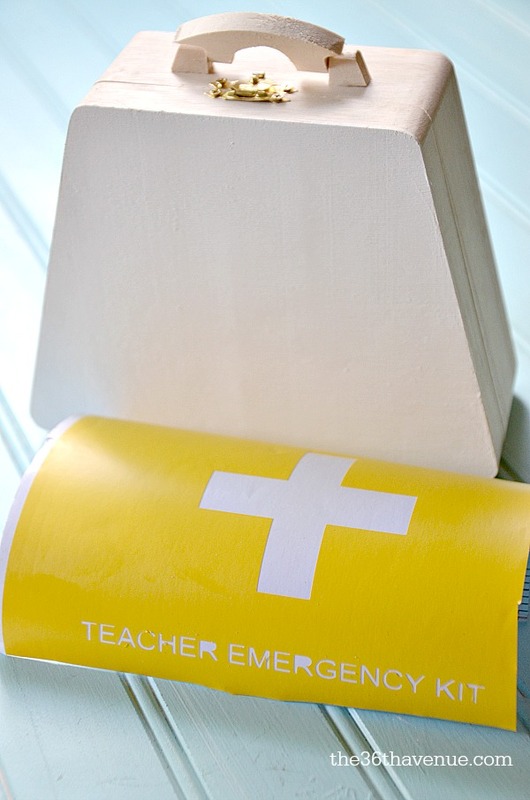 Today I am sharing our Back to School Emergency Kit. This makes the cutest gift for teachers and it’s also perfect for kids that have access to a locker at school. You can put inside all types of happy goodies. We filled ours up with lotion, gum, mints, candy, hand sanitizer, lip balm, a gift card, and more. Take a look! 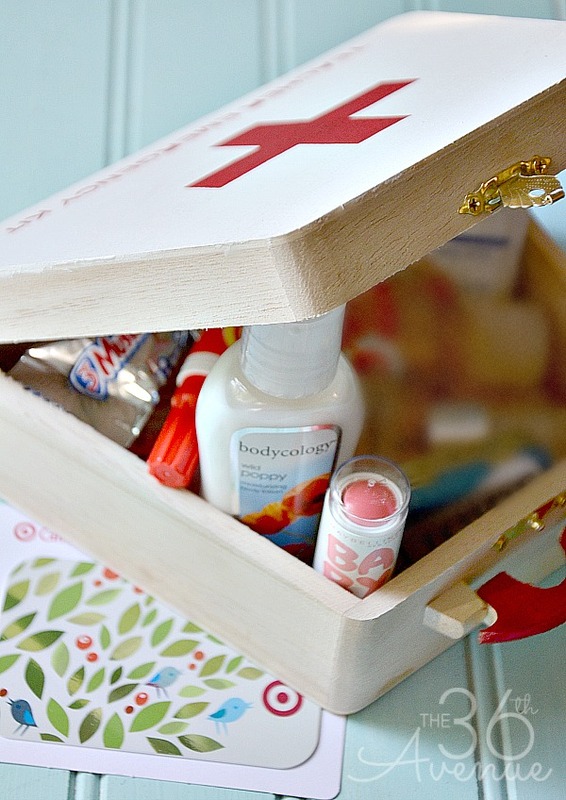 These Back to School Emergency Kits are super cute and easy to make! 1 Wood or Metal Box… I found this one at my local Michaels Craft Store. First paint your box white. 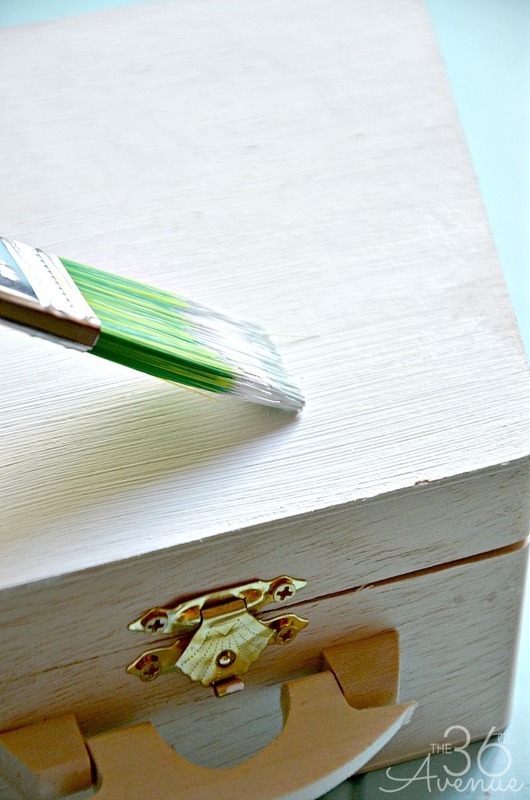 I decided to paint just the top of my box since I loved the wood finish of it. 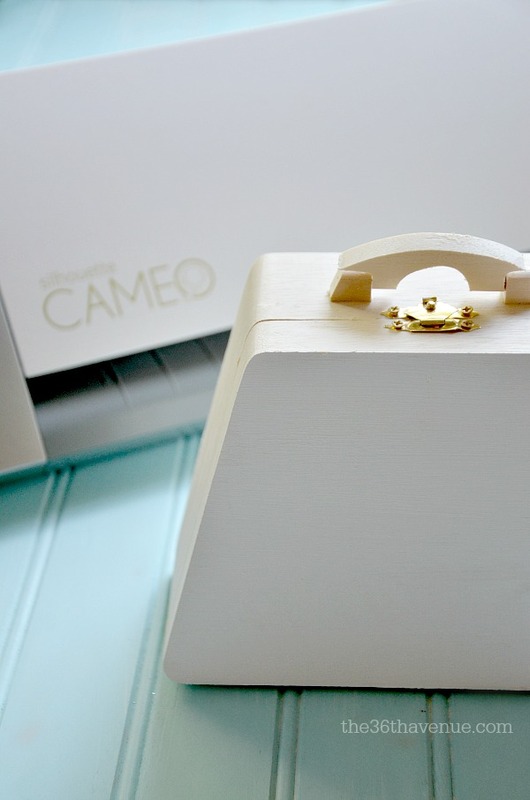 Measure your box and design your stencil using your vinyl machine program. I made three of these boxes… Two of them for my daughters with their names on it and another one for my first grader’s teacher. The awesome thing about it is that you can customize any stencil you like! When you are ready use your vinyl machine cutter to make the stencil! 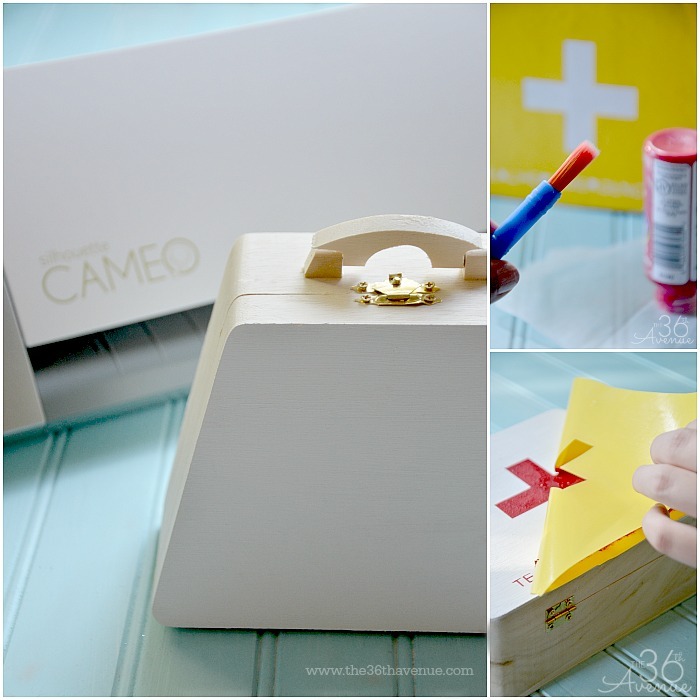 Apply the stencil on top of the box and with a flat brush tap the red paint to make the design. After the paint is dry just peel it off! 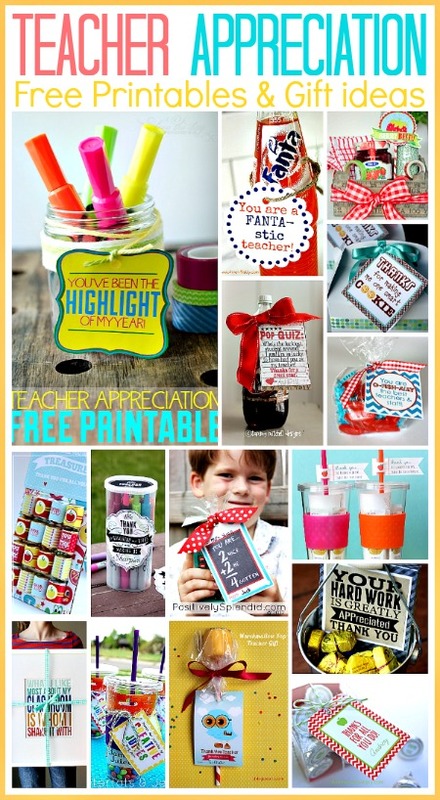 Put all of the goodies inside and give it as gift to teachers, friends, and your kiddos. Here are some other Handmade Gifts that you are going to love! This is so perfect for teachers! I’ll have to make a couple for my kids’ teachers. Do you happen to remember where you found the teeny little clipboard? I love this whole idea!! You are so brilliant!! You can find them at Michaels Craft Stores and I’ve also seen them at WalMart. BEYOND adorable!! LOVE it, Des! PINNED! I love this idea. I hope to do this for my daughter’s teacher. 🙂 Thanks for the inspiration. Hi. 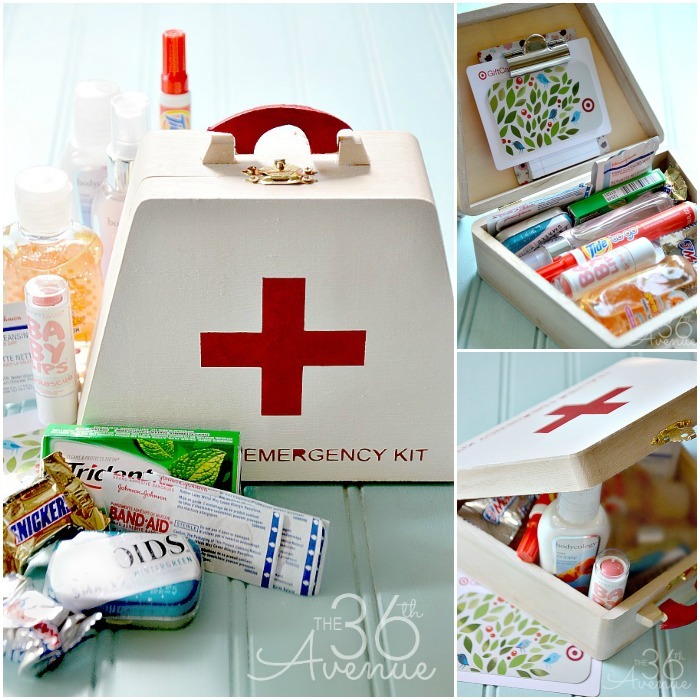 Can you tell me where you bought your wooden box that you used for the emergency back to school kit? Heather you can find it at Michaels.